As part of our stress campaign, Carney Consultancy Ltd have produced a 'How To Manage Your Mental Health' booklet. This can be downloaded at the bottom of this page. 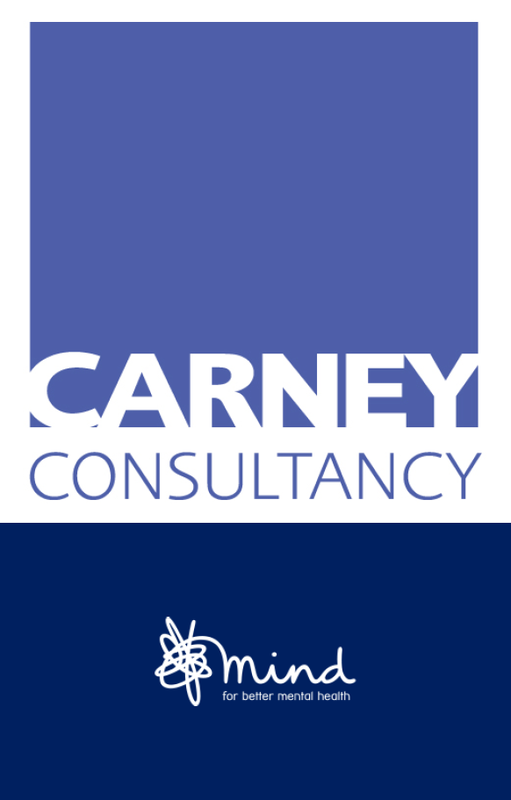 "The Health, Safety and Welfare of our employees is a responsibility that we take very seriously here at Carney Consultancy Ltd. We are fully committed to improving the Health and Wellbeing our all our employees through the investment in occupational health and a range of other health incentives and campaigns. We strive to achieve a healthy, motivated workforce and to bring the benefits of better health to all staff, their families and the wider community." Make sure you check out the stress questionnaire produced on the Health and Safety Executive website. This can be accessed by the following link http://www.hse.gov.uk/stress/standards/downloads.htm. PLEASE NOTE that this website may not work in Google Chrome and should be opened in Internet Explorer for best results.